Installing window cleaning is an excellent way to improve the privacy that you get in your home. It does not cost much, but it may prove to be a bit tricky if you have no idea on what you are doing. 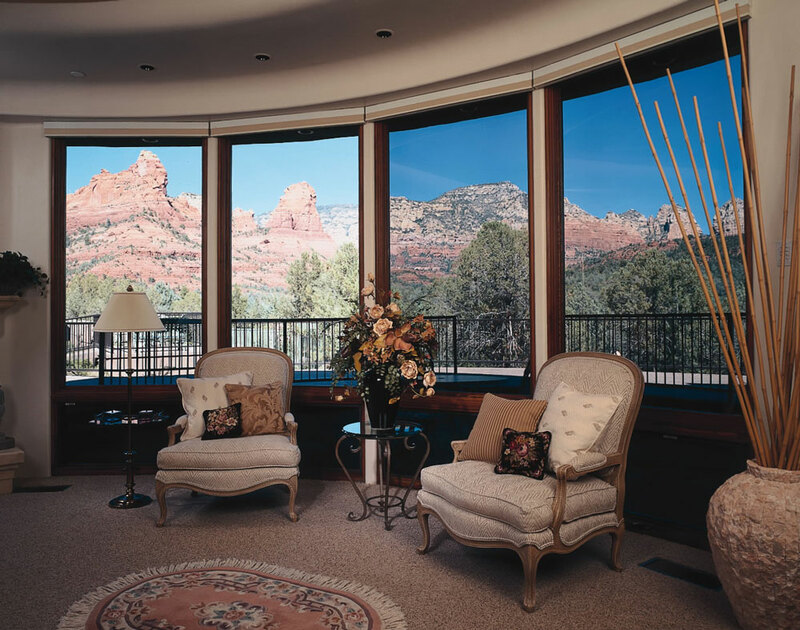 Continue reading as we’ll show you the tricks on how you can install your own window film for the best results. Step 1: Clean your window. To start off, clean the window that you plan on doing window repair. Do it thoroughly by using a window cleaner, preferably a solution that’s ammonia-based. Then, wipe it dry with the use of your squeegee. Double check to make sure that every drop of the window cleaner has been wiped off. If there are drops left, the adhesive on your window film will dissolve. Step 2: Spray the glass with a mixture of baby shampoo and water. Get your spray bottle and fill it with a few drops of shampoo and a glass of water. Shake the spray bottle and then spray your mixture into the window. The mixture will help your window film stick to the glass. Expect to be able to move or slide the tint around, which is perfect when you try to fit the film into the corners properly. You have to do this before the mixture dries completely. Step 3: Measure, then trim the window film. Measure your window, so you can find out how large the area that needs to be covered is. Allow at least 1 cm overlap on all sides. The next thing you need to do is roll the film on a horizontal surface. Make sure it is flat so you can trim according to your measurements. Start peeling the film’s backing off before you stick the tint on the window. You can use a piece of masking tape to help you with the peeling. Step 4: Place the window tint onto the window. Once you have peeled off the backing for about 5 to 10 cm, move the film to the surface where you will stick it. You can start by positioning the two top corners in place. As soon as you have the film placed in the ideal position, proceed on taking the rest of your film’s backing off. Step 5: Remove your window film’s backing. When you remove the backing off, do it in stages. Get your squeegee and use it to flatten the film into the window. Start at the center of your window and then push to the edges. In order for you to keep the glass moist, spray it with shampoo and water mixture. This will ensure that the finish is much smoother.